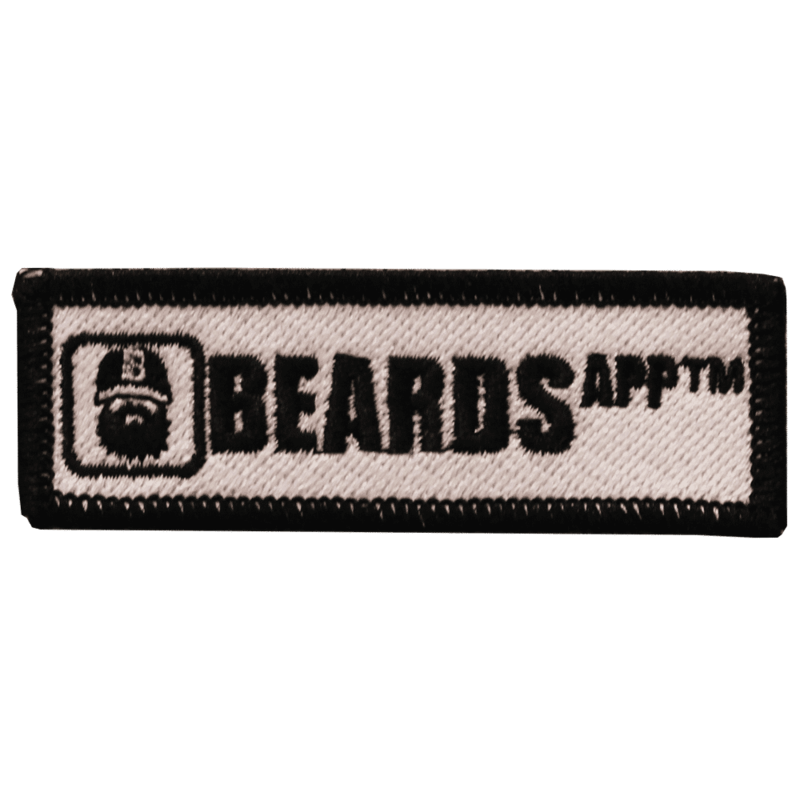 This mobile little embroidered Beards App patch can go anywhere you go. 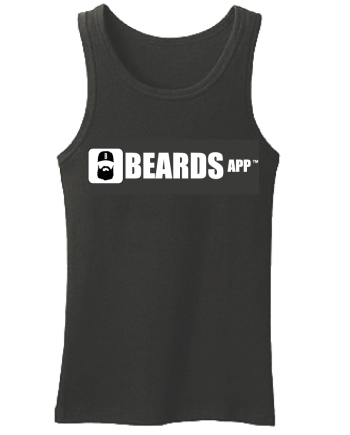 It’s easy to attach to anything (okay, not to your kid sister), by simply ironing onto the appropriate surface. 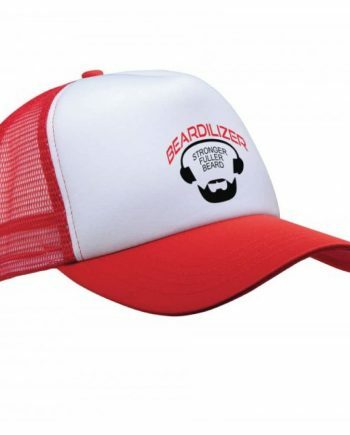 It’s a nice 3-inch size, not too big, not too small, and made of quality machine embroidered stitching. This patch would be a great addition to a backpack, a jacket, a polo shirt, a cap, or a gym bag. 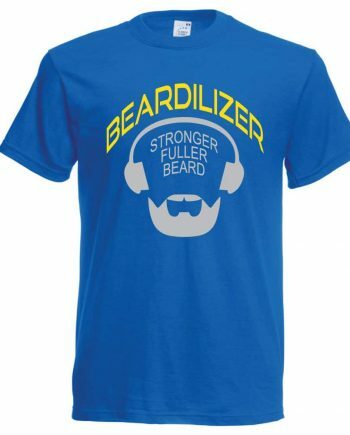 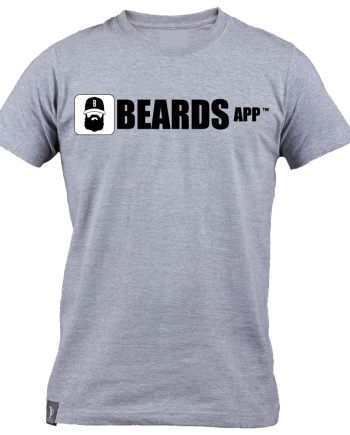 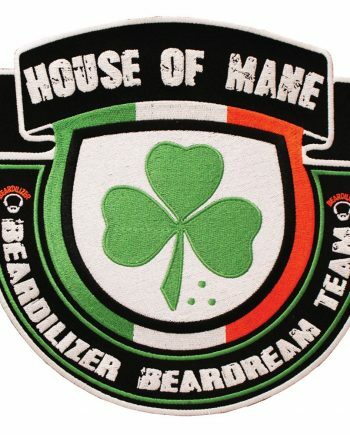 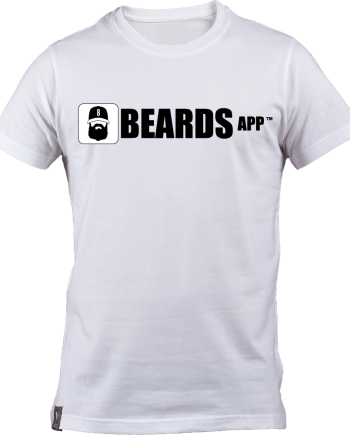 Beardilizer is an awesome brand, with an exceptional product. 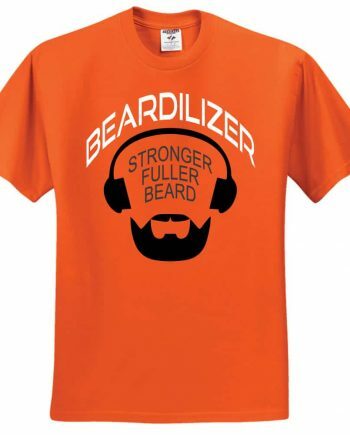 We’re proud of it, and hope you are too.